Pinterest brought novelty to searching and sharing. People don’t read anymore and are focusing their Internet activity on content curating then creation. We are seeking ways to not only filter and organize what we find, but also easily consume more content. As sharing started to become synonymous with search, and individuals were finding it easier than ever to make online discoveries with the power of shared content, Pinterest fueled this need. Allowing us all to be thought leaders on home décor, fashion, food and travel without needing to do any research ourselves. 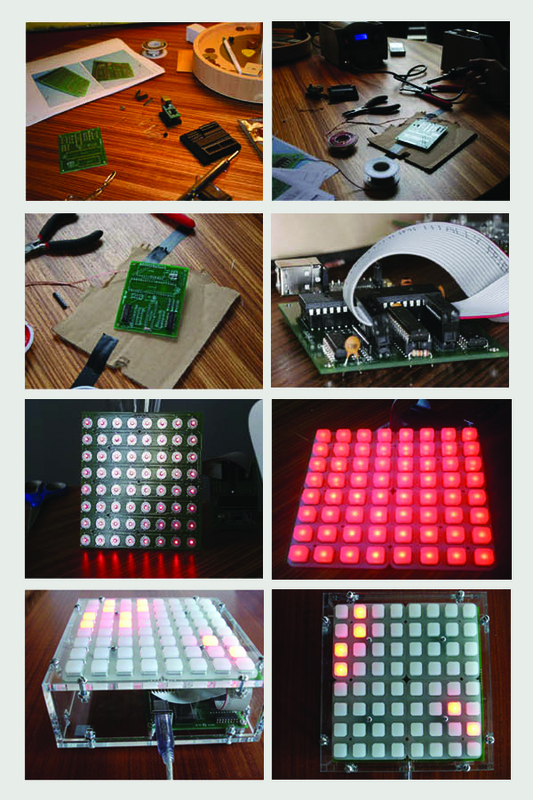 Monome understands the way humans interact with products, environments, interfaces, and systems helping create the most dynamic step sequencer I have every played with. They payed particular attention to size ratios, user movements, and other physical relationships between sound and the visual language. By doing this, they were able to design for ease of use, comfort, portability, and the end-user satisfaction. They took a complex concept and made it so a beginner can understand without using vocabulary.